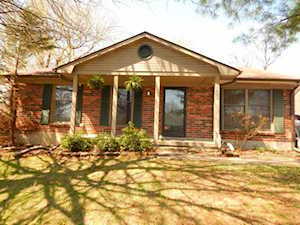 Included below are short sales in Lexington, KY. 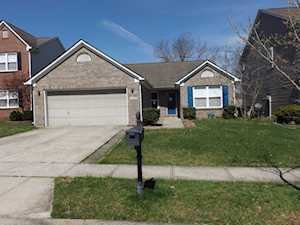 These Lexington KY real estate listings are updated daily from the Lexington MLS IDX. 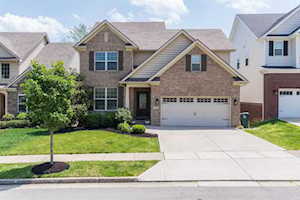 If you would like more information on any of these Lexington short sales, just click the "Request More Information" button when viewing the details of that property. We can provide you with disclosures, past sales history, dates and prices of properties recently sold nearby, and more. And, if you haven't already, be sure to register for a free account so that you can receive email alerts whenever new short sales come on the market in Lexington, KY. 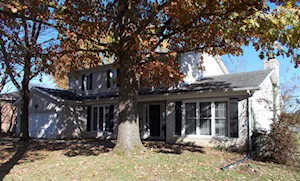 Listing provided courtesy of Guide Realty, Inc.
*Under Contract* This is a potential short sale. Needs a little TLC but should go all types of financing. Great investment home - Sold As Is, inspections are welcome. 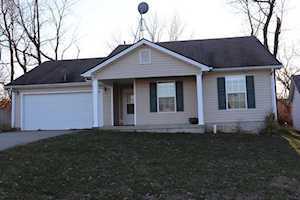 There are 3 bedrooms and 1 full bath, nice kitchen and nice yard.